1. 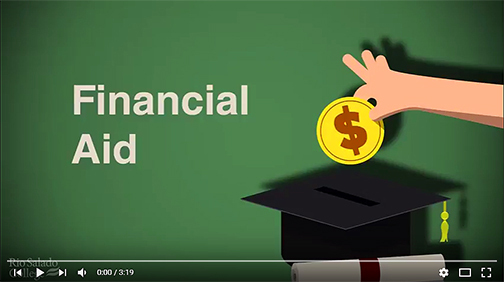 Personal resources – personal savings, employer tuition programs and college savings fund. 2. Scholarships – based on merit, talent and financial need. 3. Veterans benefits – for eligible students with military service experience. 4. Federal financial aid – grants, loans and federal work study. Look for additional tips and resources from our Financial Aid team: www.riosalado.edu/fa.